Nc6 is a combative and highly aggressive riposte to 1.e4. Against the critical 2. d4, Black's best plan is to stike out with the uncompromising 2...e5! 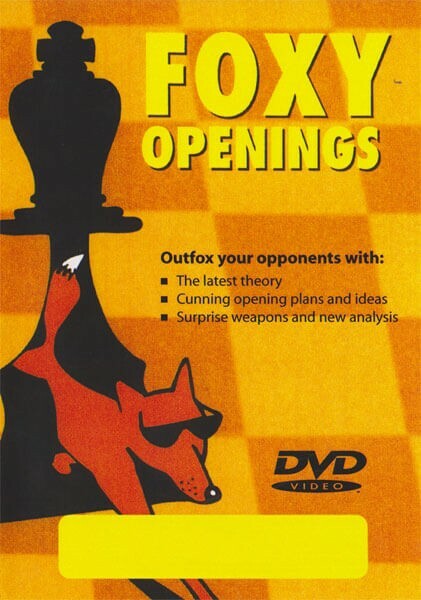 and against White's second move alternatives, the author plots a distinctive Nimzowitsch course. Championed and refined by GM Tony Miles, the modern Nimzowitsch is the perfect weapon for club players.